Sterling silver hunter ring with deer on top. 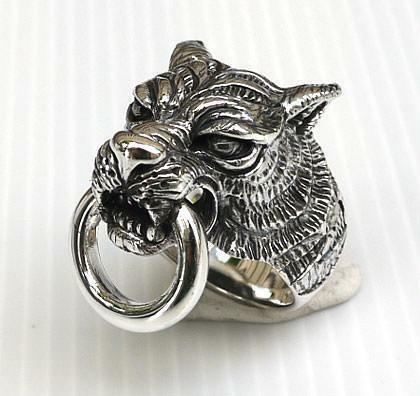 Ring made of sterling silver. Real hot enamel. Will make any size you need. Inside hallmarked. Makers mark RP. Will be perfect gift for any hunter. Price $60.00, worldwide shipping included.